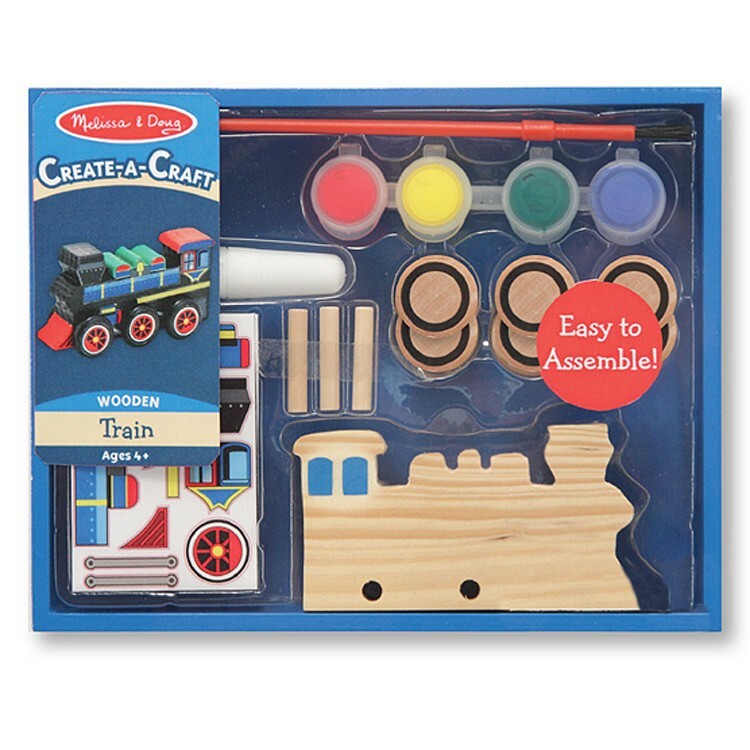 Melissa & Doug's wooden train craft kit is a unique arts and crafts set that helps you build and decorate your own choo choo train. 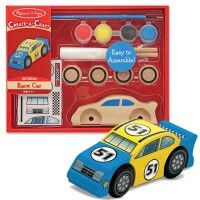 Calling all little engineers, let's build our own trains! 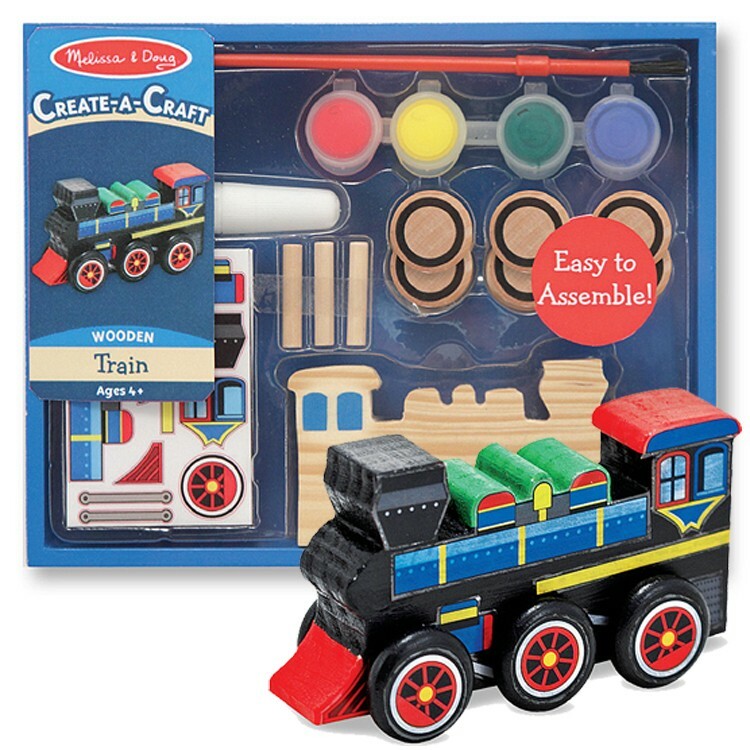 Melissa & Doug's Decorate Wooden Train Craft Kit is a unique arts and crafts set that helps you build and decorate your own choo choo train. 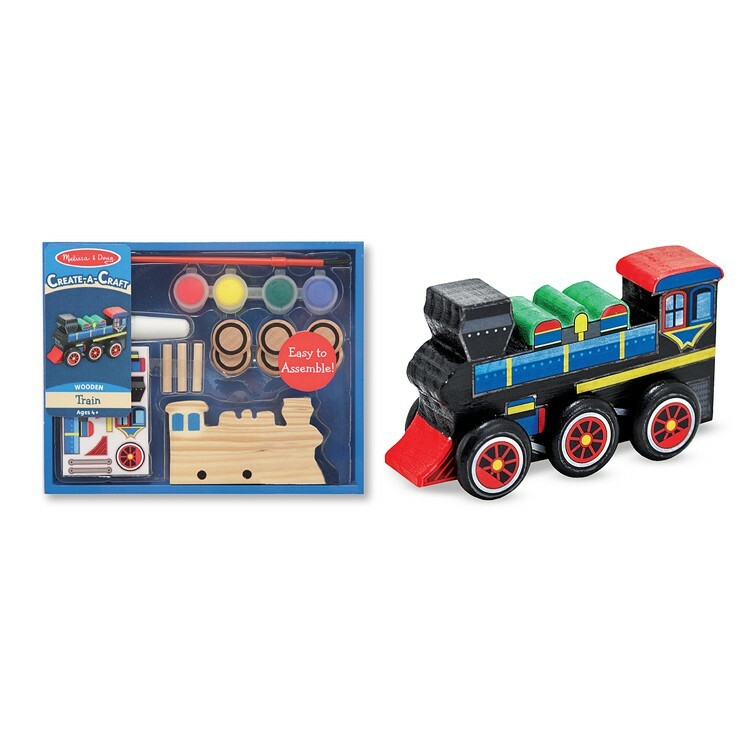 This Melissa & Doug set features an easy-to-assemble design and the most durable materials, making the Decorate Wooden Train Craft Kit perfect for even the youngest children. 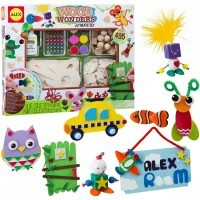 This unique Educational Toys Planet activity kit includes a sturdy wooden train frame, six wheels, colorful paint, a brush, craft glue and cool stickers to decorate your train with. 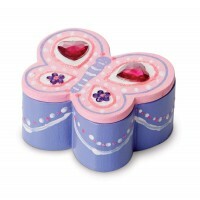 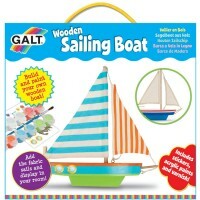 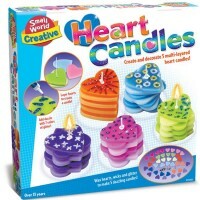 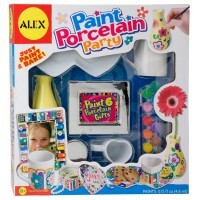 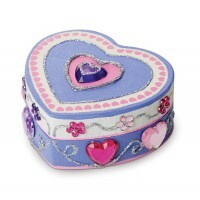 This train craft kit is a great party favor or party craft for your guests. 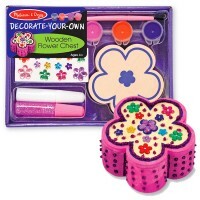 Design it, engineer it and decorate it! 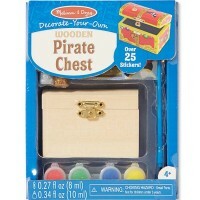 Dimensions of package 6" x 7" x 2"
Write your own review of Decorate Wooden Train Craft Kit. 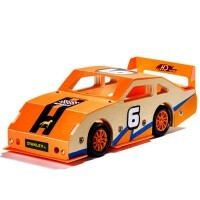 Rating: 5 Very happy with purchase by Happy Purchase From the time I made inquiry to placing the order to receiving the products, the customer service was excellent. 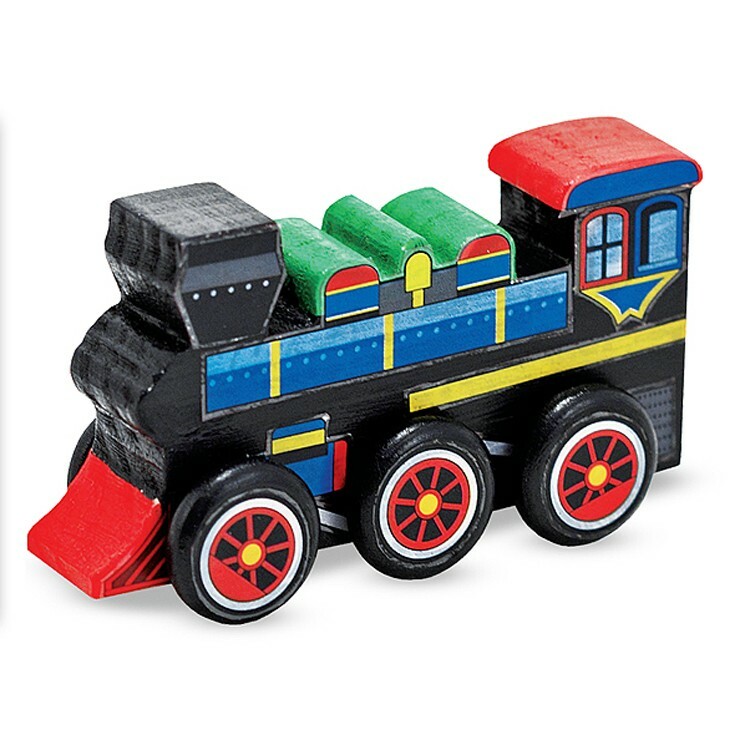 I ordered about 25 trains as favors for my daughter's birthday party.